The Type 3 Ho-Ni III is a self-propelled anti-tank artillery gun. The Ho-Ni III was the third of the Japanese ‘tank destroyers’, which Japan developed based on inspiration from the German tanks of this class. This SPG was very similar to the previous models of this series, the Ho-Ni I and Ho-Ni II, but surpassed them in multiple ways, embodying all the very best of each of them. 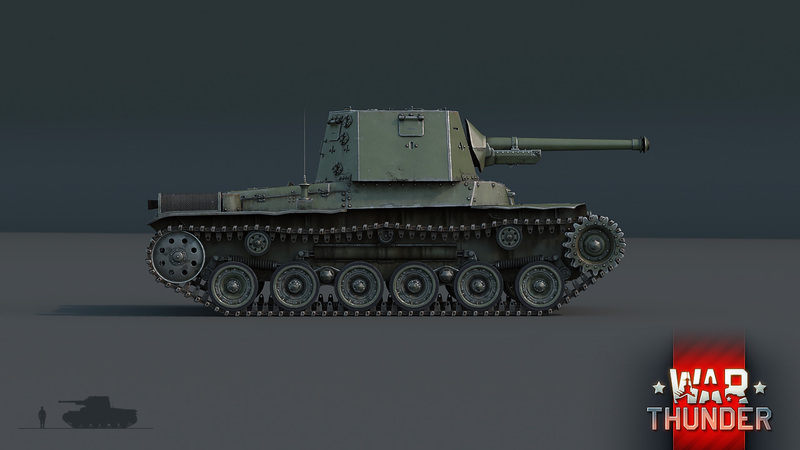 The chassis of the medium Type 97 Chi-Ha Kai tank was used as a base, while the Ho-Ni I and II used a simple, unmodernized version of the Type 97 Chi-Ha. The powerful 75 mm Type 90 field cannon was chosen as a gun. In its design, this was a counterpart of the French 85 mm Schneider cannon (85 mle 1927 Schneider). 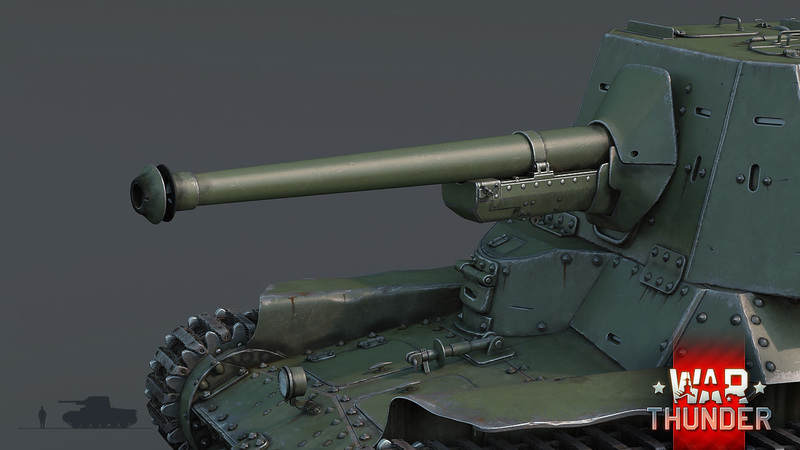 After a small redesign for installation on the tank, this gun was designated the Type 3. The cannon was installed in an armored non-rotating superstructure which, in contrast to the Ho-Ni I and Ho-Ni II, was fully enclosed on all sides and provided optimal protection for the crew. Additional ammo took the place of the machine gun in the hull, and the SPG’s crew was reduced to four (in comparison to the five of the previous vehicles in this series). Ho-Ni series SPGs went into production in 1942, and the order to design and produce the upgraded Ho-Ni III was received by the Hitachi firm in the beginning of 1944. Due to a shortage of resources and constant bombings, the Japanese industry was only able to produce roughly 35 Ho-Ni III SPGs before the end of the war. Most of them were distributed among divisions tasked with defending Japan itself, while only a few were sent to areas of active military operations such as Okinawa and the Philippines. No records survive of military clashes between the Ho-Ni III and American tanks. 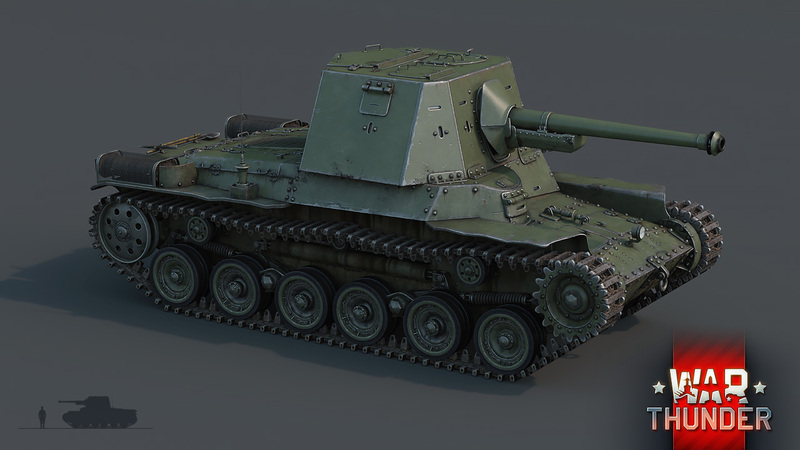 In the game, the Ho-Ni III will be an excellent continuation of the Japanese SPG branch. Its powerful 75 mm cannon with good penetration characteristics will be an unpleasant surprise for your enemies. Two types of shells were provided for the Type 3 cannon. Its armor-piercing high explosive charge contains twice as much TNT-equivalent explosive material than the armor-piercing shells of the infamous Marder III. Its high-explosive shell contains 800 grams of explosives and is very useful for firing on light and mobile targets. The weakly armored cabin of the Ho-Ni III cannot provide sufficient defense against armor-piercing shells from enemy tanks, so blazing out from the front lines and coming under fire is not recommended. It’s far more useful to release an unexpected hail of fire from an ambush or from behind allied tanks, at the same time taking advantage of the SPG’s good mobility to change your position often. 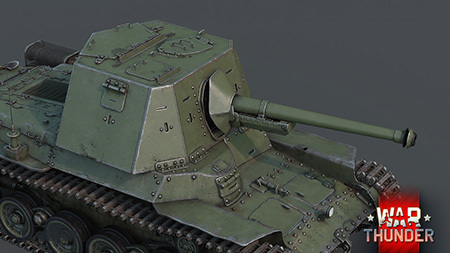 Although the Ho-Ni III’s cabin cannot withstand a direct hit from an enemy shell, it can certainly protect the crew from shrapnel and artillery explosions, which increases this vehicle’s chance to survive in battle. 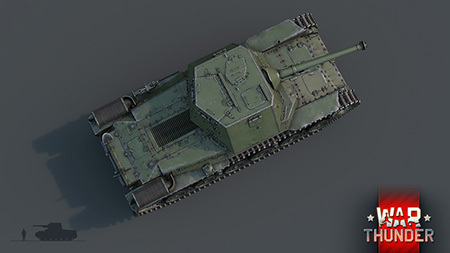 The Ho-Ni III inherits its good mobility from the medium Chi-Ha tank, and that means that if necessary, it can perform active offensive actions alongside other tanks. 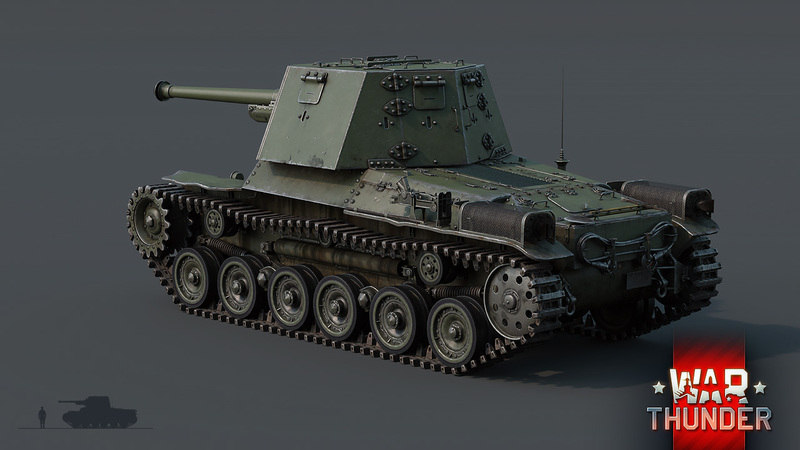 The Ho-Ni III SPG will appear in War Thunder in the medium ranks of the Japanese ground vehicle tech tree. You’ll be able to try this Japanese equivalent of the infamous German Marder for yourself very soon. New ships and first look at Japanese Ground Forces! Improve your guns sounds already, Gaijin. They sound so dull and not powerful. We will think to prepare something for you, comrade. Something like Hollywood style sound effects, full of powerful bass, so you can feel like in real tank straight from the Blockbuster movie! Stona_WT, and real tank view? what about that, like Red Orchestra 1 and 2 has! If i'm in the Tank I want to be IN THE TANK. not a black mass hole with a little tiny view. Besides the fact that it was never inspired by anything German. 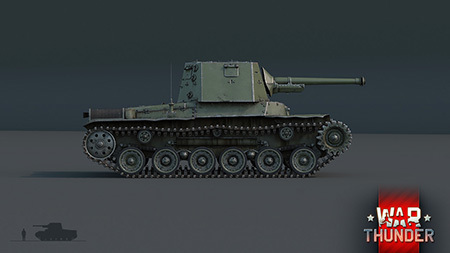 They should really consult with you before posting anything about Japanese tanks. Another great addition to the technological tree of Japanese tanks, I am proud to play this game and hope you continue to develop this game as well as now. Greetings gaijin!